Welcome to the World of Winemaking! 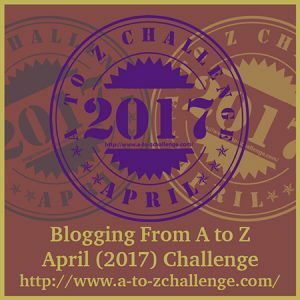 If you missed them, we started off this fun A to Z Challenge with A and B, of course – you can read A here first if you want to, and B is over here… I’ll wait. For “C” in this challenge, we’re going to talk about Color and Clarity, and I couldn’t not do “C” without giving you my Cherry Wine Recipe – those are things you’re dying to know about, right? Right?! Let’s start with Color… Better color. It’s a goal for just about anyone who makes wine, especially red wine – and most home winemakers make red wine at some time. It’s my preferred wine overall, so I do make a lot of red wine. Fruity reds, and sweet reds. But not sickeningly sweet – I want to enable everyone to enjoy it, and some people just aren’t sweet wine drinkers. For me, I’m not a fan of the ultra dry wines – I don’t like feeling like there’s fuzz on my tongue when I take a sip! 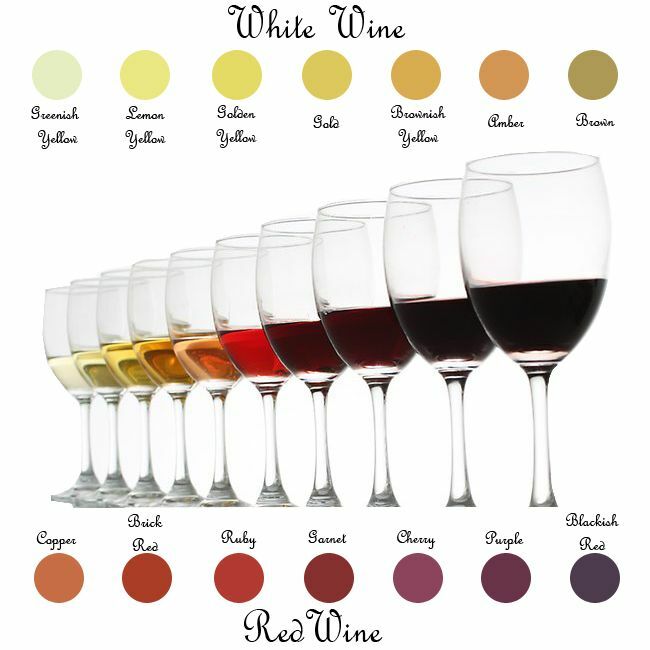 OK, back to color – although not always directly related, wine color is often taken as a clue for wine flavor. Think about it – a pale, watery-looking wine is expected to have light or mild flavor. When we make a wine that comes out too light for our expectations, or a red comes out orange or brownish instead of purple/red, or a white goes brownish, we wonder what we might have done differently to get the color that we are after. For red wines, if you grow your own grapes, the rule of thumb is to make sure the clusters of grapes get the benefit of sunlight – sometimes the clusters will be hidden amongst the leaves, so you can thin out the leaves to ensure maximum sunlight to improve color. Also make note of how many clusters of grapes are on the vine – if it’s overloaded with too much fruit, the vines have to work extra hard to ripen them all. Remove extra clusters to make sure sunlight can effectively reach the rest. You can always turn the unripened grapes into a nice Verjus (vair-ZHOO) (the pressed juice of unripened grapes, which makes delicious salad dressings and can be used in place of wine vinegar – more on that later…you know, when we get to “V”). For white wines (and rosé), the first rule of color is: avoid browning. I don’t know about you, but if I’m drinking a white wine, I’m looking for clear, light, straw-colored wine, with a maximum color appearance of yellow or gold. Generally, white grapes and juice contain no blue/purple color and tannins like their cousins the red and black grapes do, obviously. The biggest offender for adding unwanted color to a white wine is oxygen, which oxidizes the wine (gives it an odd color and/or makes it cloudy). When making white and pink wine, employ a two-prong attack on oxygen damage: minimize contact and neutralize the effects. The first step means process the grapes quickly, make transfers by siphon or pump rather than pouring, and ferment in closed containers that will accept an airlock. 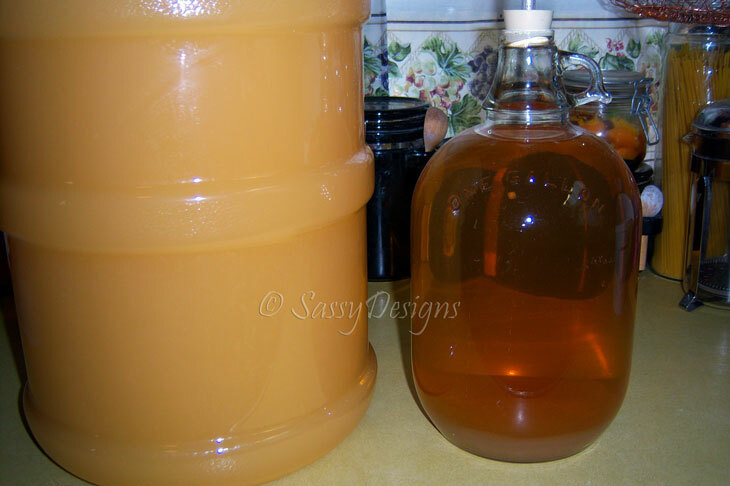 Carboys and stainless steel tanks are most common, I also have lids for my fermentor buckets that have a hole drilled in the lid that will utilize a bung and airlock. That way I can rest assured I have enough ‘head space’ during fermentation, but at the same time reduce that pesky oxygen. For the second step, control temperature and use sulfites. Keep everything as cold as you can while working with your white grapes and juice to prevent browning. Also use sulfites consistently. Add sulfite at the crush and more if there is any sign of damage on the grapes. If you chill and rack the juice, do so in a tightly closed container. As soon as primary fermentation is finished, add sulfites again (except when making Chardonnay). Next, let’s talk about Clarity… Making crystal-clear wine is an important objective in any type of winemaking. Anything less is considered a serious wine fault – usually a telltale sign of poor winemaking control. 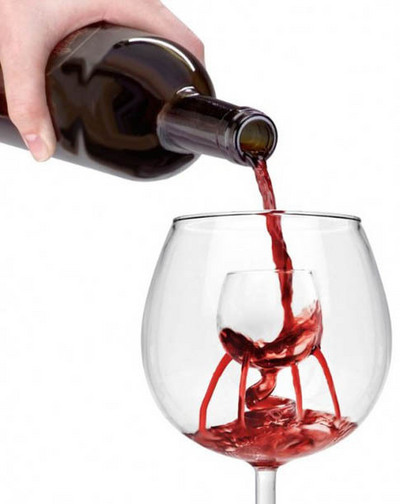 A seemingly clear wine can also throw sediments in the bottle. This is usually not considered a wine fault in older wines that have been aged for many years and that have not been clarified except for periodical rackings. However, sediments in early-drinking, young wines are a sign of insufficient clarification and rushed winemaking. Patience is a virtue! Grape juice and wine contain many naturally occurring particles as well as compounds acquired during winemaking, such as tannins during oak barrel aging, which will affect clarity and may result in sediments in the bottle. Proteins, pectins, phenols (such as color pigments, tannins) and salts are examples of such particles that need to be controlled through racking, use of natural additives (fining agents), and careful filtration. Many traditional commercial winemakers avoid the use of additives or filtration to clarify wine for fear that it might be perceived as unnatural winemaking. These winemakers prefer to rely instead on periodical rackings – for example, they might rack every 3 months over a period of 18–24 months. That’s a method I myself have adopted – while I have an actual filter, I’d rather take it slow and keep racking, leaving any and all sediment behind until the wine is perfectly clear. Especially when I’m making a semi-sweet red wine, because filtering might remove some of the robust color I’ve worked so hard to achieve. If you’re in a hurry to produce early-drinking wines without the hassle of multiple rackings or having to age wine, you can clarify your wine by using fining agents (or this is where using a filter would come in handy, right before bottling). We’ll cover filtering and fining agents when we get to the letter “F”. 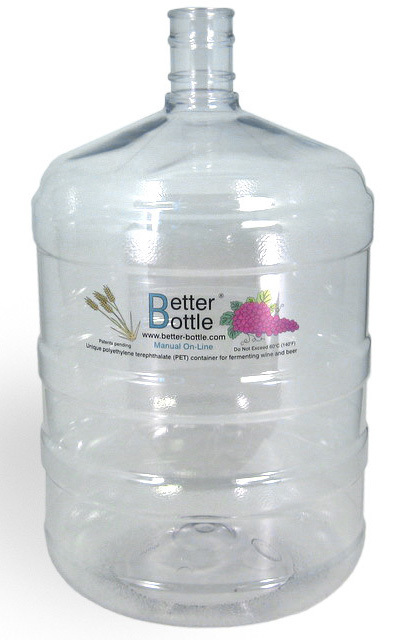 Speaking of Carboys… the dictionary calls it “a large globular plastic bottle with a narrow neck, typically protected by a frame and used for holding acids or other corrosive liquids”. Or, you know, a secondary fermentation vessel you rack your wine into. From what I understand, the main difference between the glass and (food grade only) plastic carboys is that there’s a ‘shelf life’ on the plastic carboys – it’s recommended you replace plastic ones after a certain number of fermentation, and especially replace them if you end up with any scratches on the inside. You have to be very careful when cleaning the plastic ones – you can’t use a bottle brush for fear of scratching the plastic. You don’t want scratches in the plastic, as you can potentially harbor bad microorganisms in said scratches which will ruin your wine. 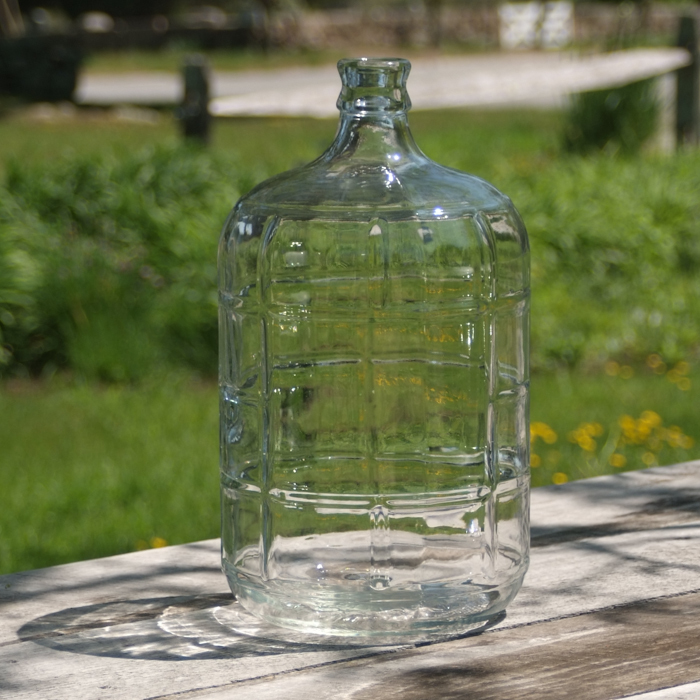 The glass carboys can last for decades. I’ve found some of mine at random yard sales – I love finding good deals on ones that might have a cool history behind them, plus you get them for a really great deal! I’ll let you know how I like them. 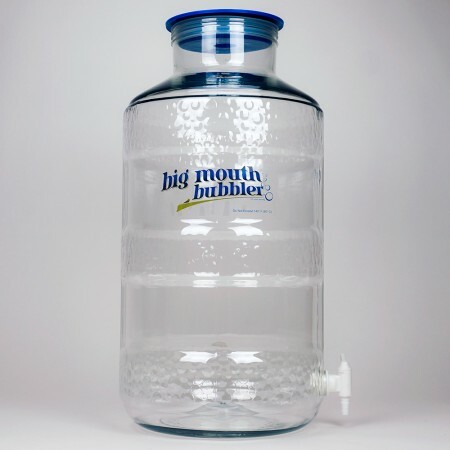 Apparently the ‘big mouth’ is supposed to make cleaning and sanitizing these much easier, and the spout at the bottom makes racking off the sediment a lot easier. I’m starting a batch of Apple Riesling this week, and will be utilizing my new Big Mouth Bubbler to see how much easier it makes the process. I’ll keep you posted! 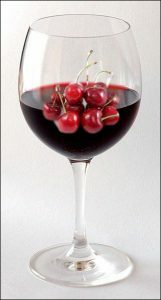 And finally, I can’t bid adieu without giving you my Cherry Wine Recipe – it’s one of my all-time favorites, especially when I make Black Cherry Merlot or Black Cherry Pinot Noir. Everyone loves this wine! This entry was posted in A-Z Challenge, Wine, Wine Making, Winemaking and tagged A to Z Challenge, appearance, Carboys, clarification, Clarity, Color, Racking, vines, Wine, Winemaking by StacyUncorked. Bookmark the permalink. You could write your own book about wine, you should put all the A-Z posts together for an ebook when you are done. Great job! Winemaking is so intricate it’s a wonder people ever discovered how. It makes me ask, how many batches did the first winemakers ruin trying to figure out the process? Something we will never know, of course.